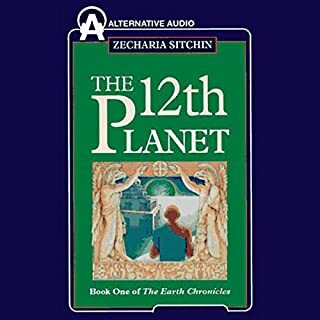 The product of 30 years of intensive research, The 12th Planet is the first book in Zecharia Sitchin's prophetic Earth Chronicles series - a revolutionary body of work that offers indisputable documentary proof of humanity's extraterrestrial forefathers. Travelers from the stars, they arrived eons ago, and planted the genetic seed that would ultimately blossom into a remarkable species...called Man. Sitchin shows that the end is anchored in the events of the beginning, and once you learn of this beginning, it is possible to foretell the future. 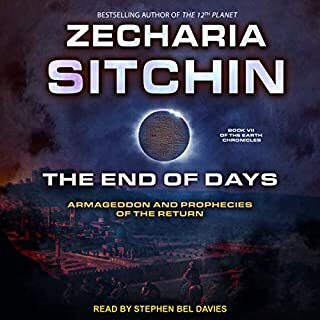 In The End of Days, a masterwork that required 30 years of additional research, Sitchin presents compelling new evidence that the past is the future - that mankind and its planet Earth are subject to a predetermined cyclical celestial time. The fate of the Lost Ark of the Covenant is one of the great historical mysteries of all time. The Bible contains hundreds of references to the Ark's power, but the Ark itself mysteriously disappears from recorded history sometime after the building of the Temple of Solomon. After 10 years of searching through the dusty archives of Europe and the Middle East, Graham Hancock has succeeded where scores of others have failed. 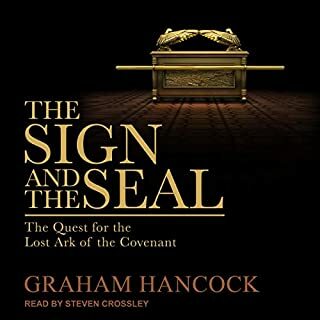 This intrepid journalist has tracked down the true story behind the myths and legends - revealing where the Ark is today, how it got there, and why it remains hidden. 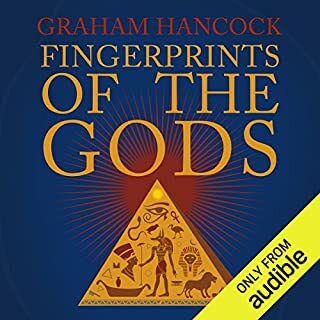 Graham Hancock's multimillion best seller Fingerprints of the Gods remains an astonishing, deeply controversial, wide-ranging investigation of the mysteries of our past and the evidence for Earth's lost civilization. 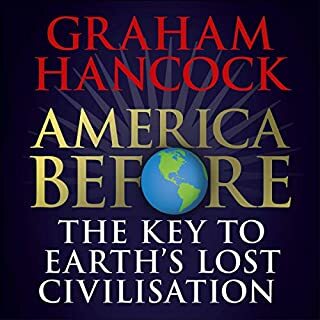 Twenty years on, Hancock returns with the sequel to his seminal work filled with completely new scientific and archaeological evidence which has only recently come to light. Do yourself a favour and read this! Erich von Däniken again shows his flair for revealing truths that his contemporaries have missed. After closely analyzing hundreds of ancient and apparently unrelated texts, he is now ready to proclaim that human history is nothing like the world religions claim---and he has the proof! 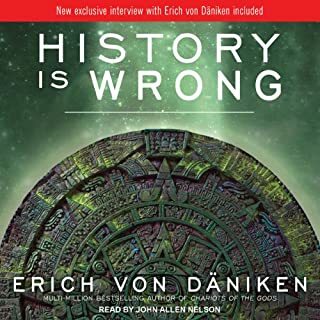 In History Is Wrong, von Däniken takes a closer look at the fascinating Voynich manuscript, which has defied all attempts at decription since its discovery, and makes some intriguing revelations about the equally incredible book of Enoch. 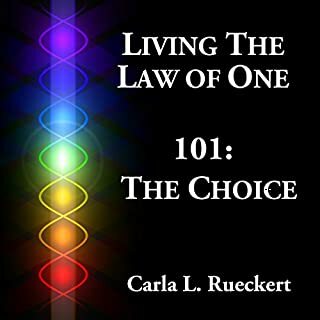 Written with the intent of creating an entry-level report concerning the core principles of the Law of One and Confederation philosophy in general, this book takes the listener through a discussion of Law of One principles such as unity, free will, love, light, and polarity. It then works with the Confederation version of the concept that each person has an energy body with seven chakras. It discusses this concept and its implications for the seeker, chakra by chakra. It turns the player into a Player! 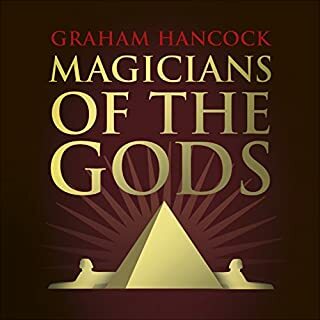 The concluding volume of the Fingerprints of the Gods trilogy. Could shattering secrets about the deep past of humanity await discovery in North America? Until very recently there was almost universal agreement amongst scientists that human beings first entered the Americas from Siberia around 13,000 years ago by walking into Alaska across the Bering landbridge. Thanks to scientific advances, and to archaeological and geological discoveries, we now know that the Americas were populated by humans for tens of thousands of years before the previously accepted date. 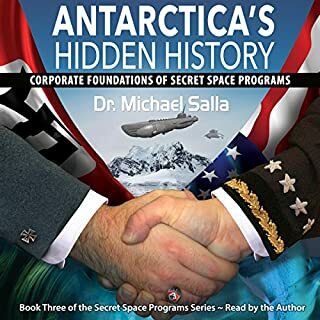 Area 51, Hangar 18, the Montauk facility - these are just a few of the select, highly classified installations which governments prefer that we, the general public, remain steadfastly ignorant. These same governments have reasons for wanting to keep us in the dark. 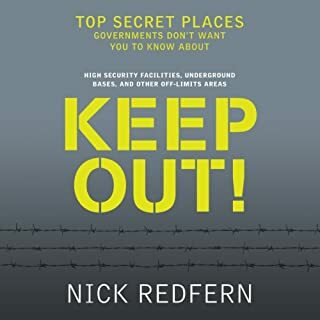 It is at these secret facilities that for decades, clandestine research has reportedly been undertaken into crashed UFOs, deceased alien entities, lethal viruses, biological warfare, mind-control experimentation, and much, much more. Do you reject both evolution and creationism? The product of 30 years of intensive research, The Twelfth Planet argues persuasively that humanity sprang from extraterrestrial forebears. 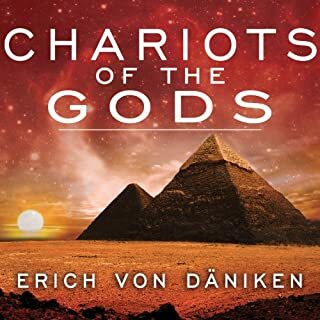 Erich von Däniken's Chariots of the Gods is a work of monumental importance---the first book to introduce the shocking theory that ancient Earth was visited by aliens. 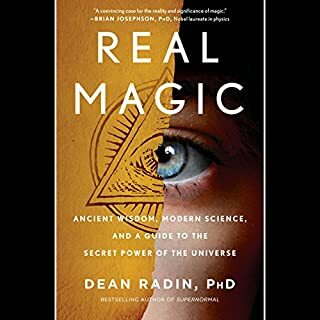 This world-famous best seller has withstood the test of time, inspiring countless books and films, including the author's own popular sequel, The Eye of the Sphinx. In the course of their investigation into Leonardo da Vinci, Lynn Pickett and Clive Prince found clues about his strangely passionate belief in the importance of John the Baptist. 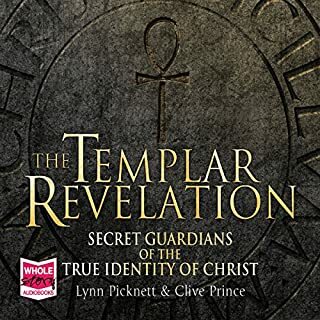 Here, along with a reassessment of the significance of Mary Magdalene and the sacred feminine, the authors reveal that Da Vinci’s apparently peculiar religion was shared by the Knights Templar. And their profoundly heretical belief that the Baptist was superior to Jesus himself still has the power to pose a threat to the very foundations of the Christian Church…. Since earliest times, human beings have pondered the incomprehensible questions of the universe, life...and the afterlife. 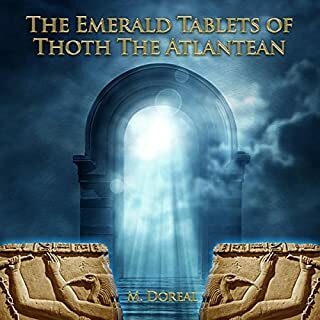 Where did mortal man go to join the immortal Gods? Was the immense and complex structure at Giza an Egyptian Pharaoh's portal to immortality? Or a pulsating beacon built by extraterrestrials for landing on Earth? 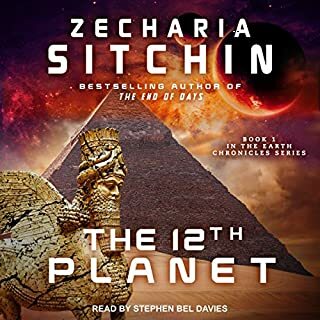 In this second volume of his trailblazing series The Earth Chronicles, Zecharia Sitchin unveils secrets of the pyramids and hidden clues from ancient times to reveal a grand forgery on which established Egyptology is founded, and takes the listener to the Spaceport and Landing Place of the Anunnaki gods - "Those Who from Heaven to Earth Came". As others have already mentioned there is quite a bit of repeat from the 12th planet which wasn't that much of a problem, what I had a problem with is that the accompanied PDF which they tell you about in the introduction which holds over 150 pictures and they refer to several times in each chapter had a download code didn't work. Disappointing. A very interesting lost part of our history. A very interesting lost part of our history that should, must be taught in school's. Narration was amazing annunciation of all the different names with spot-on. Thoroughly enjoy Sitchin's work. loved it, author very thorough with his research, backing up his claims with names dates and images. monumental piles of information from centuries of archeologist. Great work from a pioneering force in Ancient Alien theory. I actually prefer listening to this rather than reading it. It's like an oral annexation of the History Channel's Ancient Aliens Series. 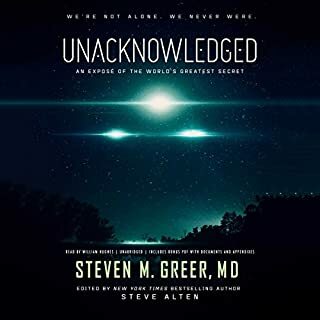 The only way it would be any better is if Giorgio Tsoukalos was the chosen narrator. *BIG HINT* Whether you believe Sitchin's theories or not, there is plenty of factual historical content within to learn from. I will be purchasing more of Earth Chronicles in the near future. Not to bad for a follow-up. It really is a good following of pre history. As only he he can, Sitchen's knowledge, logic and expert interpretations of languages long passed can provide many thoughtful and philosophical considerations of what has been misspoken for millenias. 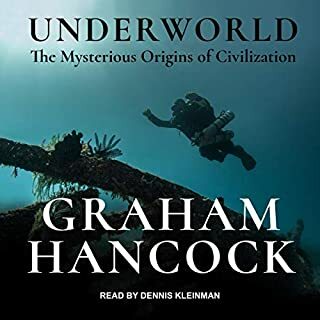 another interesting and fascinating interpretation of our ancient past backed and supported with compelling facts and evidence. Interesting hypothesis on ancient history. great facts on actual archaeology instead of the establishment interpretations.... plausible if unusual interpretation of the facts. What would have made The Stairway to Heaven better? Talk more about how the facts presented relate to the history of humans on earth. 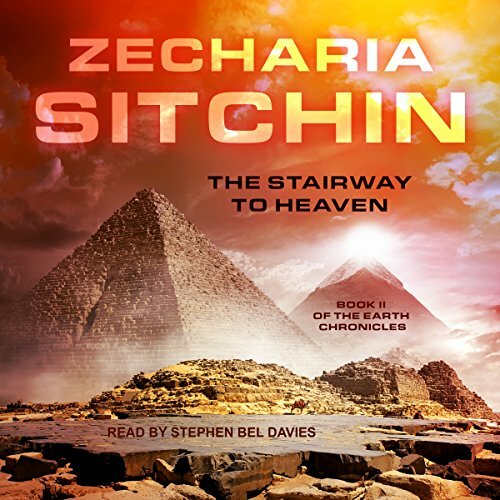 Has The Stairway to Heaven turned you off from other books in this genre? Several sections of the book were very interesting if you can endure the hours of facts that he kept spewing out that didn't really relate to the whole story line. This book is barely related to its title. 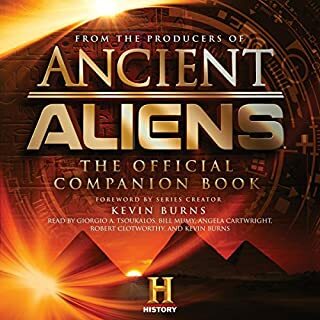 I thought this book series was going to be informative and descriptive on how humans were created, but it's mostly spewing out tons and tons of information on sometimes uninteresting facts about Egypt. I'm not sure if I'll buy the remaining books in this series. If you want interesting facts and information, read the Law of One book series.